Are You A Combat-Wounded Servicemember or Veteran? The first step in becoming involved with Freedom Alliance is completing our easy online application! Freedom Alliance contributes to the rehabilitation and recovery of wounded service members and military families through a variety of activities that include Welcome Home celebrations, Adaptive Sports programs, Family Fun Days, Troop Appreciation Dinners, professional sporting events, movie nights and more. These activities promote a healthy lifestyle and are vital to the well-being of our troops. Overcoming the wounds of war takes many months, even years. The recovery process is fraught with negative temptations like excess medication, addictive substances and idleness. Active engagement keeps our troops on the road to recovery. Supported tens of thousands of military personnel – wounded, active duty, deploying service members, troops returning from combat, and military families. Furnished Warrior Transition Units with furniture, pool tables, stereos, and other recreational gear. Supplied rehabilitation units with exercise equipment, custom bikes and therapeutic equipment. 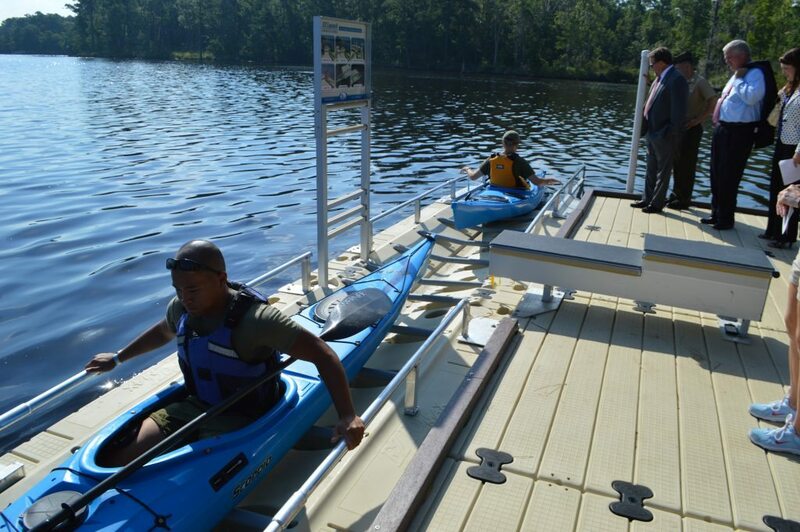 Constructed a handicapped accessible dock and kayak launch for wounded Marines at Camp Lejeune, North Carolina. Freedom Alliance also provides financial assistance to troops injured in Iraq or Afghanistan who are facing difficult circumstances. When a service member is injured, his family incurs unexpected costs for travel, incidentals, meals on the road, phone bills, baby-sitters, and lost income. These hit hard and fast. Freedom Alliance has awarded $2 million in grants to hospitalized heroes. – Thanks from a spouse after Freedom Alliance provided a travel grant for this wounded hero’s children to be with him as he recovered at Brooke Army Medical Center. 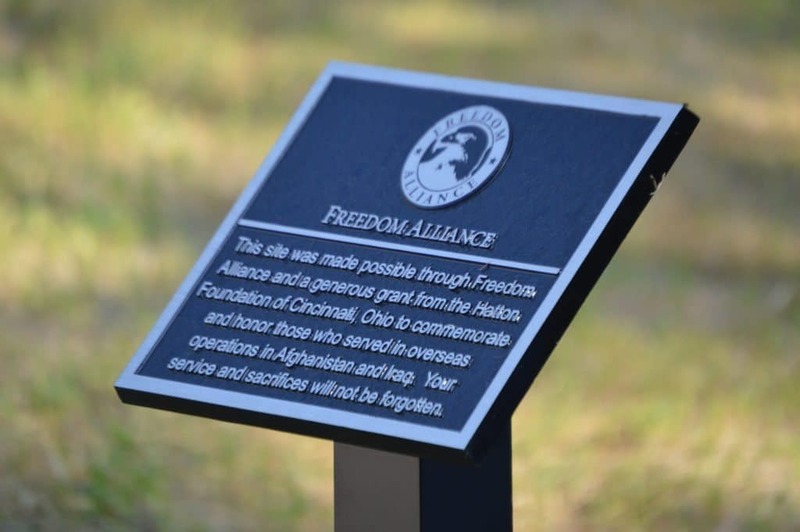 Freedom Alliance is helping our troops and veterans recover from their terrible wounds. Your support will allow us to continue making a difference in the lives of our brave war fighters. Please donate today. 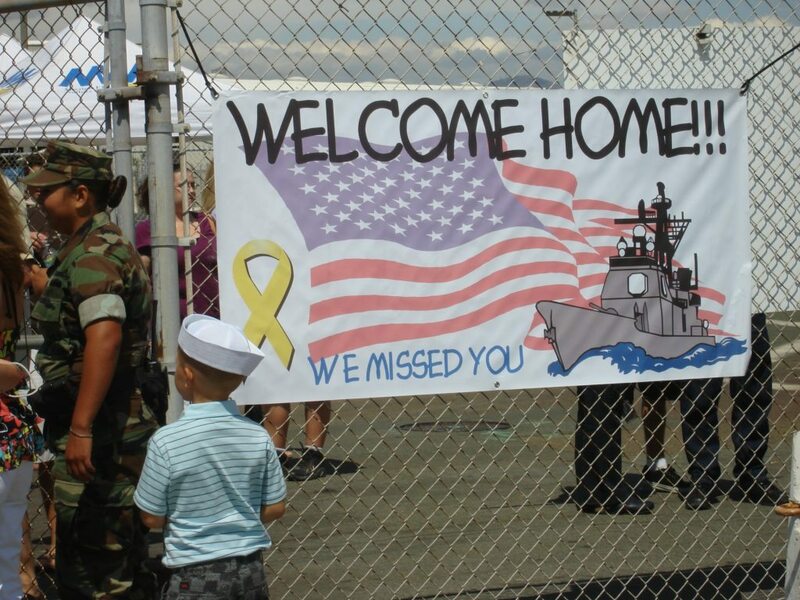 Freedom Alliance sponsors welcome home celebrations and activities for troops returning from long deployments. 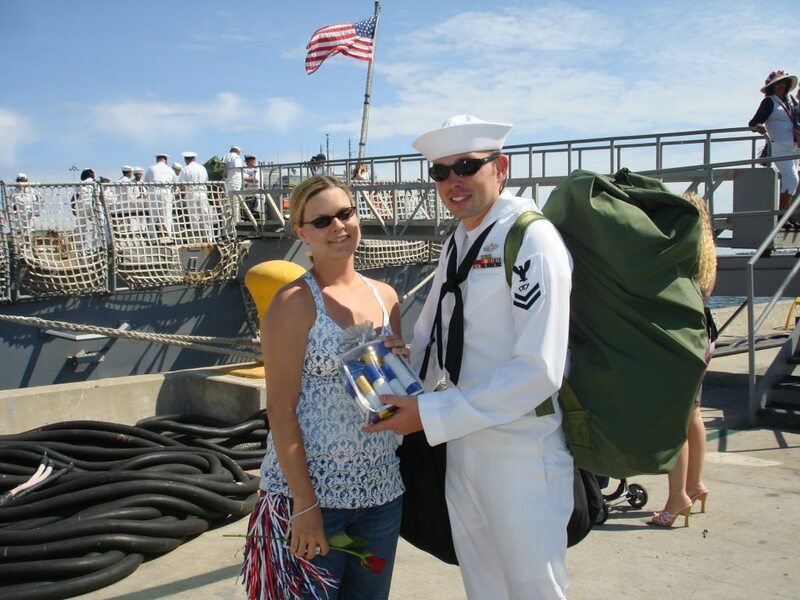 Freedom Alliance provided over 800 luxury skin care sets to the sailors of the USS Kidd and USS Preble. Freedom Alliance constructed a handicapped accessible dock and kayak launch for Marines at the Wounded Warrior unit. Two Marines launch their kayaks following the dedication ceremony at Camp Lejeune. Freedom Alliance's Rehab and Recovery Fund provided the grant for the construction of the dock. Troops and their families from across the country have received roses from Freedom Alliance on Valentine's Day. 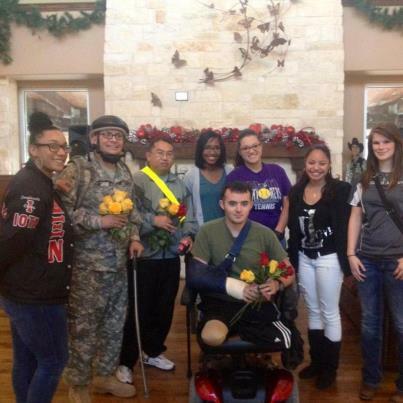 The wounded heroes pictured above are from Brook Army Medical Center in San Antonio, Texas. 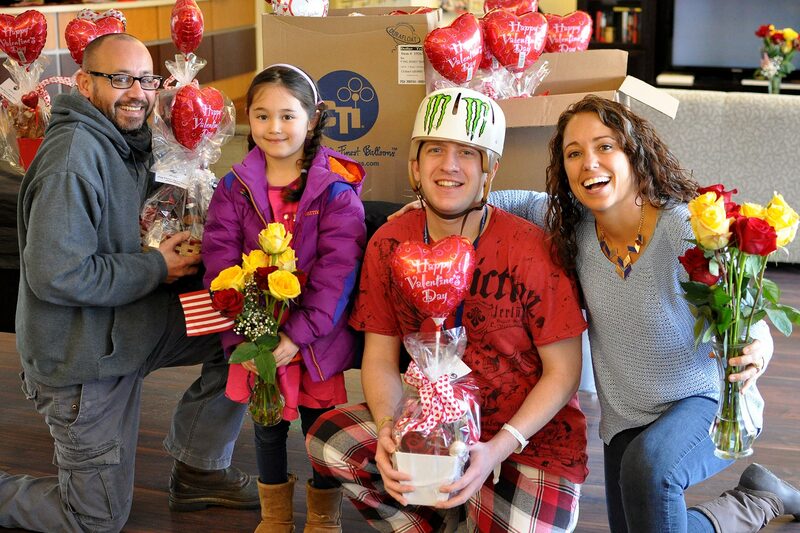 Freedom Alliance has given thousands of "thank you" roses to our troops and their caregivers on Valentine's Day.